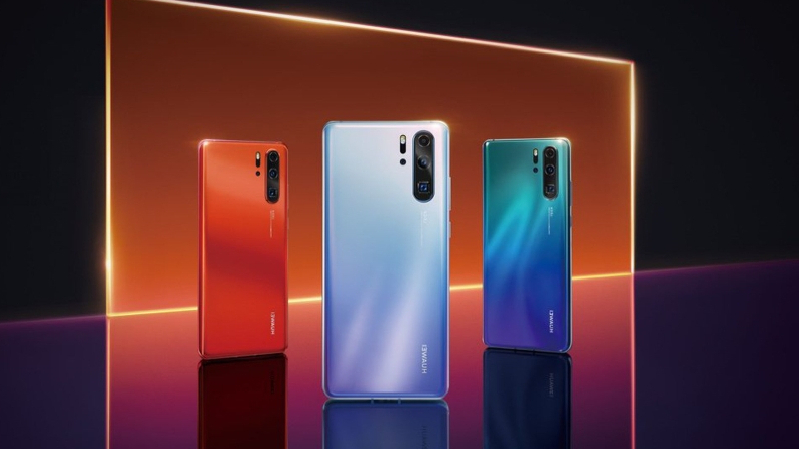 The Chinese telecommunications pageant ‘Huawei’ has got two of its smartphones official, i.e, the Huawei P30 and the Huawei P30 Pro. Both the models have been in the story since last month and finally the Company got its two brand new model launched on Tuesday. The unveiled models are the latest smartphones from the Huawei. The company has unveiled both of its latest smartphones at the P Series launch event in Paris. 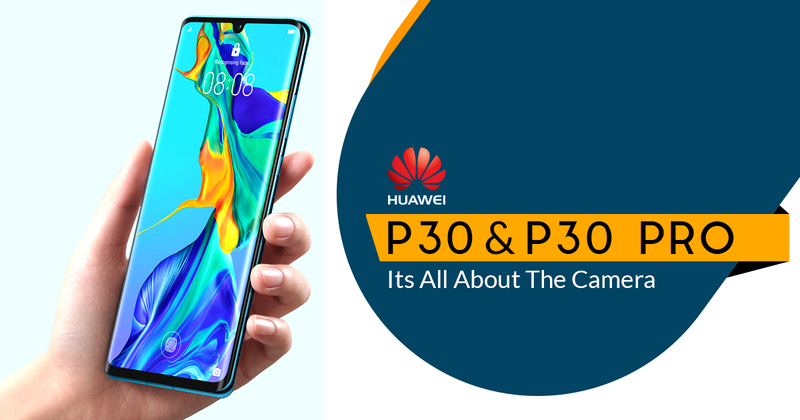 The Company bets that its these two models the Huawei P30 and Huawei P30 Pro are the most advanced camera smartphones to till date. The other attractive features of these Models are that they are equipped with the company’s SuperSpectrum sensor, an optical zoom lens, and a new ‘time-of-flight’ (ToF) camera. There are few select markets where these two brand new models are going for sale today. Along with the two smartphones, Huawei has also brought to the market, the FreeLace and FreeBuds Lite earbuds. As per the Company, the Huawei P30 would be priced at EUR 799 which is roughly Rs. 62,200 whereas its Pro model would be having a retail starting price EUR 999 which is roughly Rs. 77,800 for the model featuring 8GB RAM/ 128GB storage model. The colour options for Huawei P30 and P30 Pro would be Black and also four new vibrant gradient finishes like the Amber Sunrise, Aurora, Breathing Crystal, and Pearl White. As discussed earlier both the models from Huawei would be on sale very soon in selected markets. Till now there is no news regarding the availability or price for the two new Huawei product in India. Though, the news is such that both the new smartphones from Huawei have already been listed in Amazon India. The Huawei P30 and P30 Pro is powered by Android 9 Pie with the company’s EMUI 9.1 at the top. Both the models are packed with dual-SIM and dual VoLTE connectivity. The P30 and P30 Pro feature almost bezel-less front with dewdrop notches. This Model features a 6.47-inch full-HD+ (1080×2340 pixels) OLED screen with an aspect ratio 19.5:9. Also, the screen of this model comes with an Acoustic Display Technology which is aided such that it uses an in-screen maglev speaker to turn the display itself into a speaker like LG’s G8 ThinQ smartphone. Huawei P30 comes with 6.1-inch full-HD+ (1080×2340 pixels) OLED display having an aspect ratio 19.5:9. Just below the display panels, in-display fingerprint sensors have been provided to the two sets by the Huawei. Both of the new Huawei models are powered by 7nm manufacturing process-based octa-core Kirin 980 SoC with Mali-G76 GPU. All the new tech are used in these smartphones to make them earn a competitive advantage over the other models. These new technical features are the eight CPU cores along with two neural processing units (NPUs) adjoining Kirin 980, this supports the machine in learning the task and most importantly the faster image recognition. The internal storage capacity of Huawei P30 is 6GB of RAM, onboard storage of 128GB whereas the model Huawei P30 Pro has the internal storage capacity of 8GB of RAM and onboard storage of any three of 128GB/ 256GB/ 512GB. The battery strength for Huawei P30 is 3,650mAh, on the other hand for Huawei P30 Pro the battery strength of 4,200mAh is provided. Additionally, Huawei P30 Pro has an IP68-certified build. 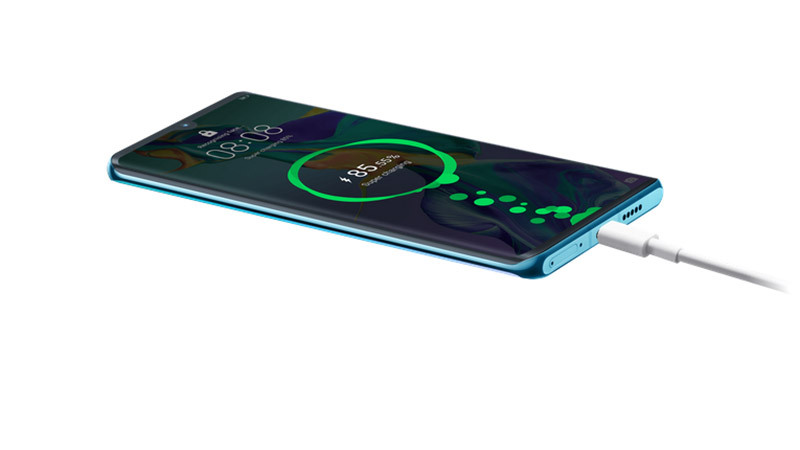 Some extra features which comes with The Huawei P30 Pro includes wireless charging support and a reverse wireless charging technology. Both the phones are mend to support Huawei’s 40W super charge technology. Huawei has a bet on providing both the smartphones with a graphene film cooling system for managing the heat. 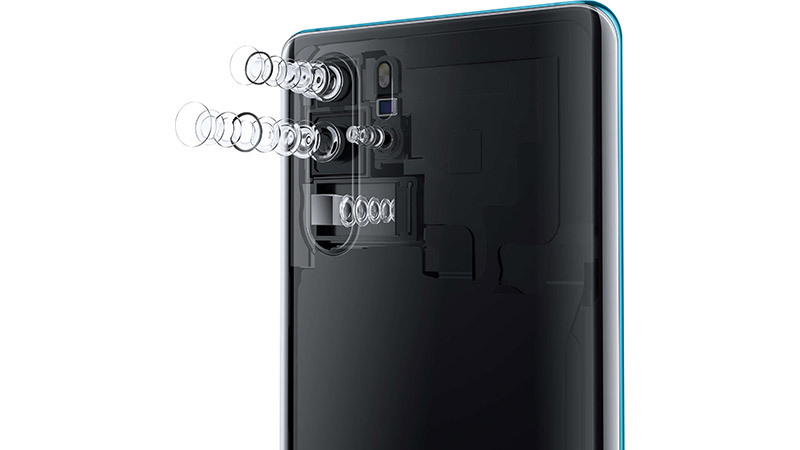 The imaging system for Huawei P30 Pro houses a quad-camera setup which includes a 40-megapixel primary camera with 1/1.7-inch Huawei SuperSpectrum Sensor with a f/1.6 (27mm) lens. 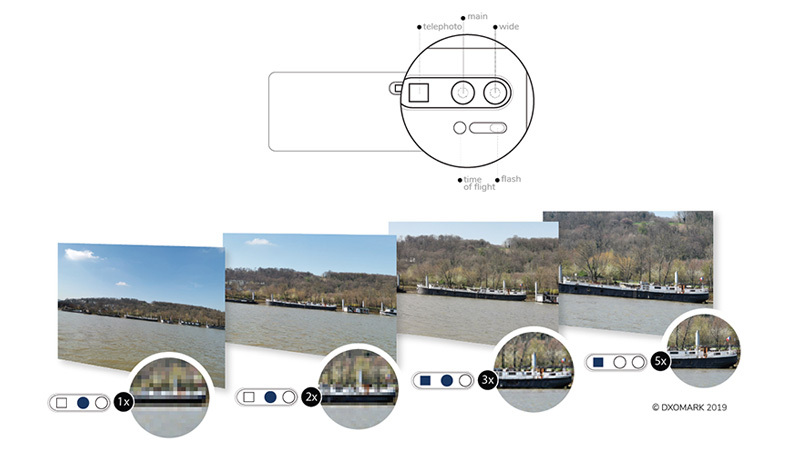 There is also a 20-megapixel ultra-wide-angle secondary camera with lens dimension f/2.2 (16mm). In addition to all the above, there is an 8-megapixel telephoto camera with an f/3.4 (125mm) lens, and a Time-of-Flight (TOF) camera. The Huawei P30 Pro also has dual OIS (optical image stabilisation). 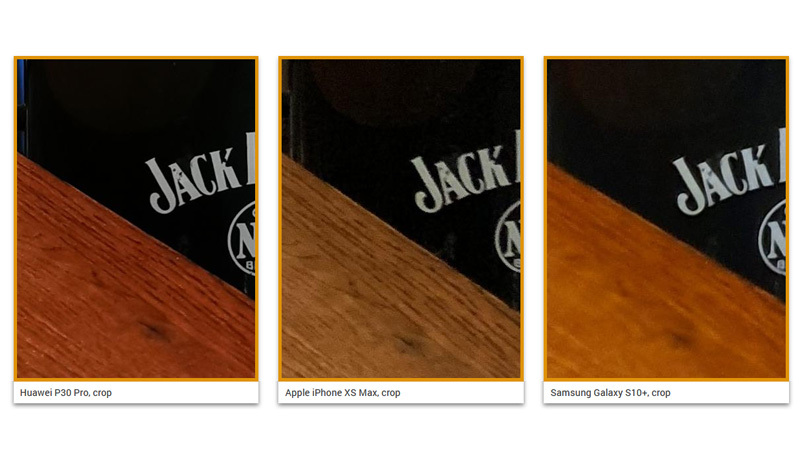 The handset is also facilitated with Colour Temperature and Flicker sensor. The camera setup is efficient enough to enable a 5x optical, 10x hybrid, and 50x digital zoom. The Huawei P30 has comparatively some or what lesser features and is missing the ToF camera. In place of the ToF camera, there is a 40-megapixel ultra-wide-angle sensor along with an f/1.8 (27mm) lens. The secondary camera which comes with this phone includes a 16-megapixel ultra-wide-angle with an f/2.2 (17mm) lens. There is also an 8-megapixel sensor along with a telephoto lens (80mm) having an aperture f/2.4.The Huawei P30 comes equipped with a Laser Transmitter and a Laser Receiver for an enhanced focus and an LED flash. 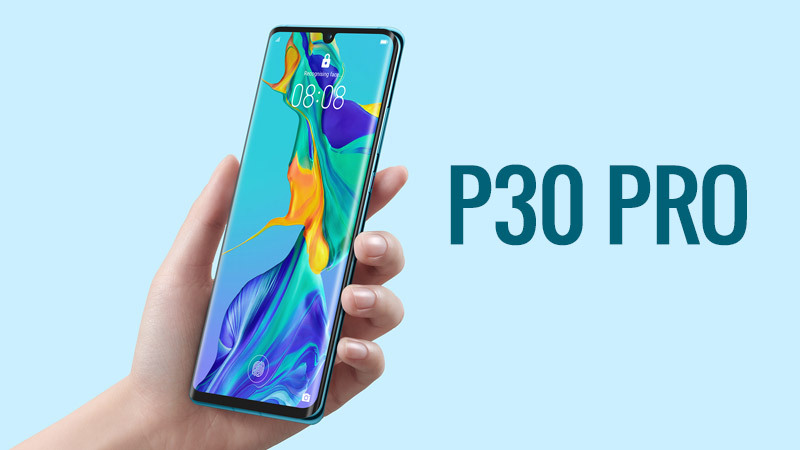 The ISO rating maximizes in the presence of SuperSpectrum Sensor on both the Huawei P30 and P30 Pro and it offers the ISO rating of 204,800 and 409,600, respectively for both the handsets. This information has been given by the Company. 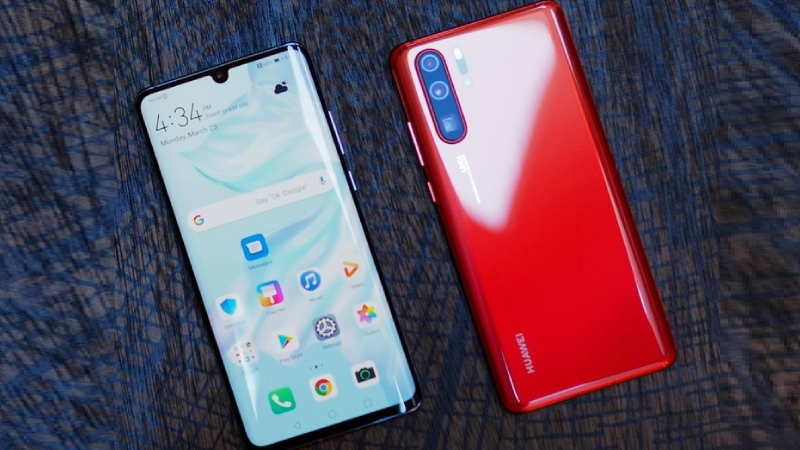 Selfie cameras these days are taken special care of and these two smartphones the Huawei P30 and P30 Pro both features a 32-megapixel front shooter with an f/2.0 lens. Huawei this time has come up with lots of offerings and is providing a Super Portrait Mode that is efficient enough to combine depth information, 4-in-1 pixel binning and proprietary algorithms which aids to enhance image results. Some more features includes Portrait Against Backlight and AIS (Artificial Intelligence Stablisation). For videography, the Huawei P30 phones have a Dual-View Video mode that is designed such that it records wide-angle and closeup view simultaneously. The Company revealed the DxOMark scores of the Huawei P30 Pro. 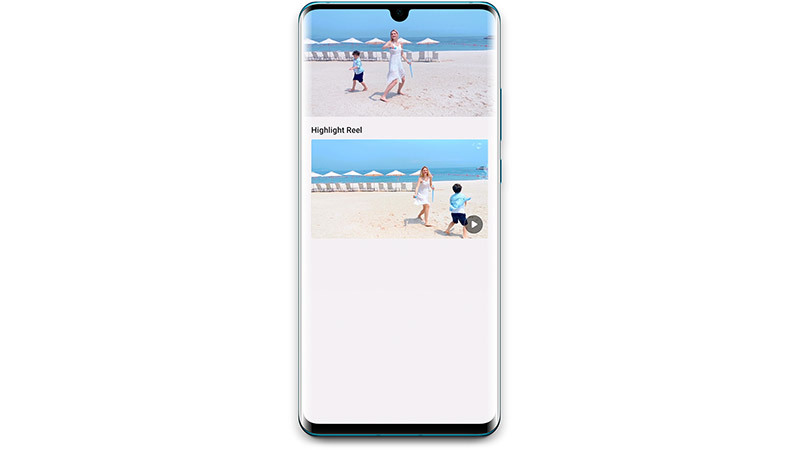 It has been claimed by the Company where the phone has received an overall score of 112, the impressive video performance earned 97 scores and photography achieved 119 scores. As Huawei got two of its smartphones launched, it also has brought to the event the FreeLace earbuds with a “plug to pair and charge” design. These earbuds are supposed to be delivering four hours of playback with just five minutes of charge and are designed such that it provides 18 hours of continuous playback. The FreeBuds earbuds were also unveiled by Huawei having designe similar to Apple’s AirPods. These earbuds are facilitated with 12 hours of battery life through their available case with IPX4-rated water and dust resistance body.